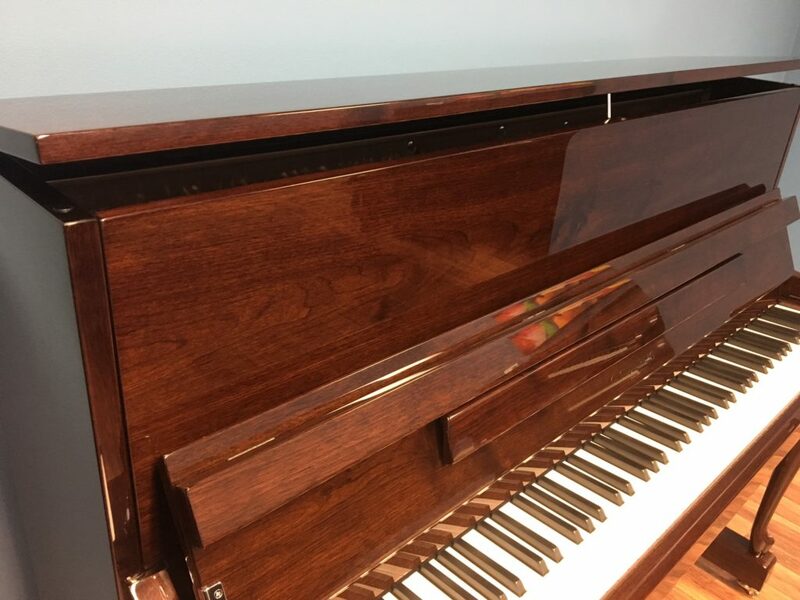 About: So many times pianos under a certain price point are chronically bright or 2 dimensional. Although it will take you years to truly discover all that the “119 SPLENDIT” has to offer, fears of these characteristics are quickly assuaged. 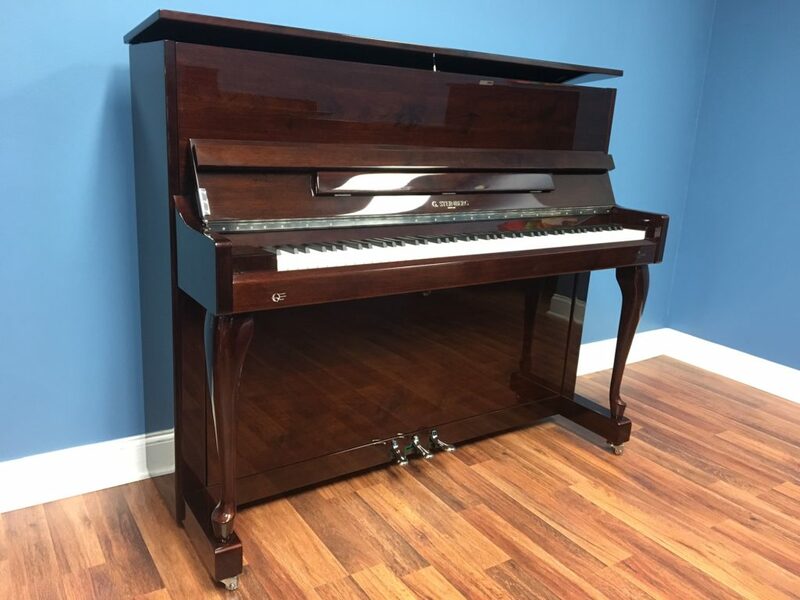 With its strong character, beautiful tone, responsive action and beautiful looks, this 48″ piano is far from generic. 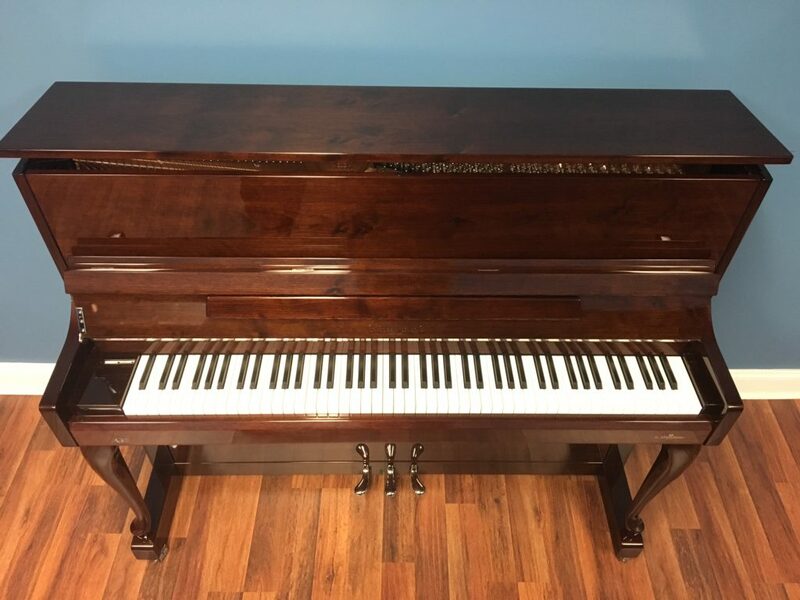 It is built with meticulous attention to the finest of details, just like each and every one of the G. Steinberg pianos.